Dundee's A Beauty: DUNDEE FASHION SHOW!!!!! 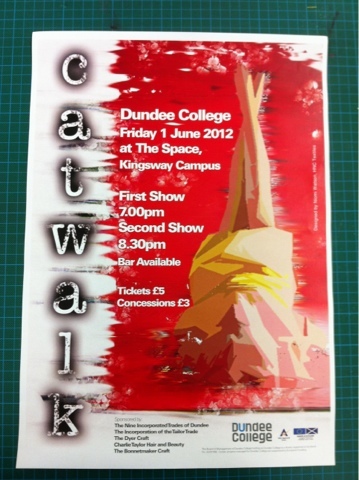 Just letting you all know that the Dundee College fashion show is happening on June 1st!!!! Via email or contact the college! It is worth coming to see! Professional and some very forward fashion!